Your liver is a 3 lb. organ about the size of a football and sits just behind your left ribcage. It performs many important functions: processing the foods and toxins that you ingest, as well as regulating blood sugar levels. Liver disease, also called cirrhosis, affects the health and lives of thousands of people every year. There are two general types of liver disease and failure: acute liver failure and chronic liver disease. This article will discuss chronic liver disease. So, what are the signs and symptoms of liver disease? Chronic liver disease occurs over the course of years. Catching this disease as early as possible is important and could save your life. Make sure to consult your doctor if you suspect you have liver disease and/or have the following signs and symptoms of liver disease. 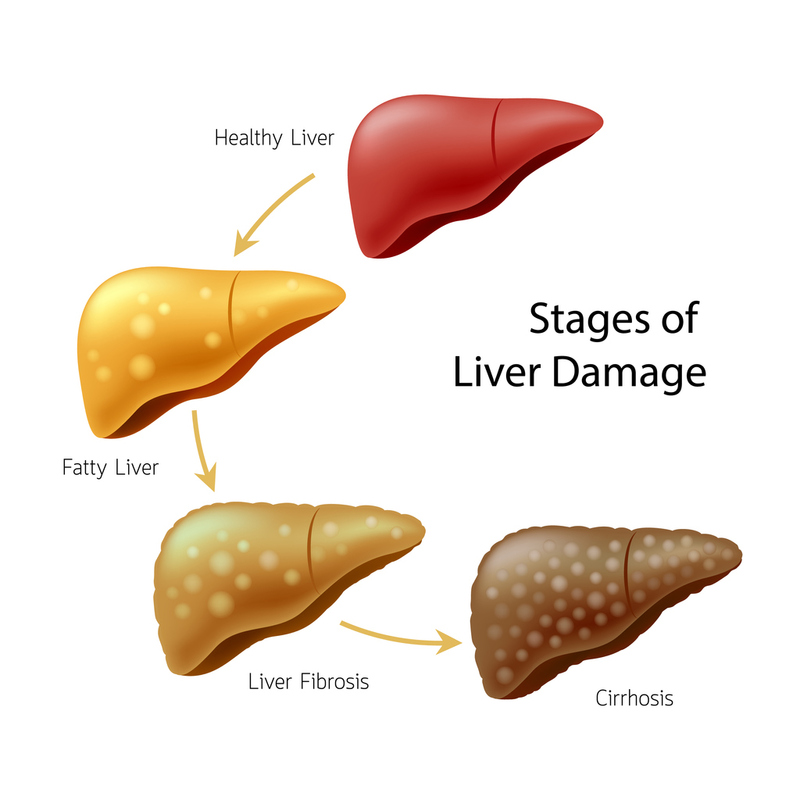 Liver failure occurs when large areas of the liver are damaged and unable to function. This is a life-threatening condition. Please consult your doctor immediately if you suspect you have liver failure. You are probably wondering what causes liver disease. · Obesity – causes damaging fat to accumulate in the liver. · Alcohol and medication use – places long-term and continued stress on the liver’s functions. · Viruses – certain viruses, such as hepatitis, can cause inflammation of the liver. · Fungus - Learn more by reading "Number One Cause of All Disease, Cancer, and Divorce"
So, how can you work to prevent liver disease and live a healthy life? You are probably reading this article because you are worried about liver disease and want to take action to prevent it. Don’t worry, research has shown that several foods and supplements help reduce stress on the liver. By including these in your diet, you will live a healthier and happier life knowing that you are treating your liver with care. What foods are good for your liver? Coffee – drinking 2-3 cups a day has been shown to protect the liver from damage caused by alcohol or an unhealthy diet. Prickly pear cactus – this cactus contains a compound that has been shown to prevent oxidative damage and stress to the liver after consumption of alcohol. Tea – drinking green and/or black tea could provide disease preventing benefits. Grapes – these contain several liver and body healthy compounds, such as resveratrol, that fight liver and heart disease. 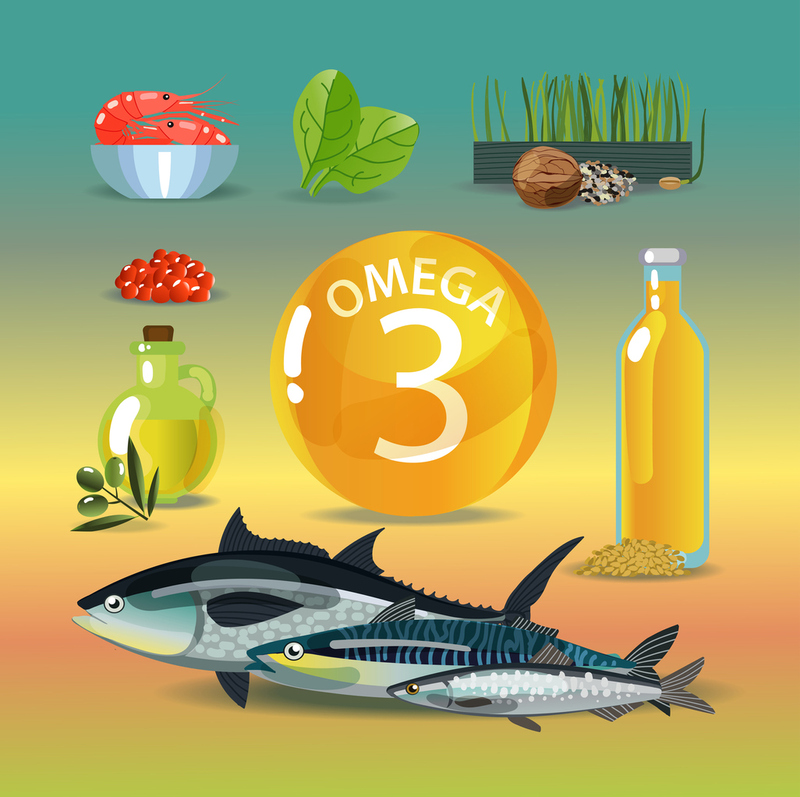 Fatty fish – the omega-3 fatty acids in fatty fish can prevent liver fat build-up, reduce inflammation, and improve insulin resistance. Including the best foods for your liver in your diet or supplements containing the disease battling compounds in these foods will help you prevent and fight liver disease. But in addition to diet changes, it’s important to consult your doctor if you are displaying the symptoms associated with liver disease.